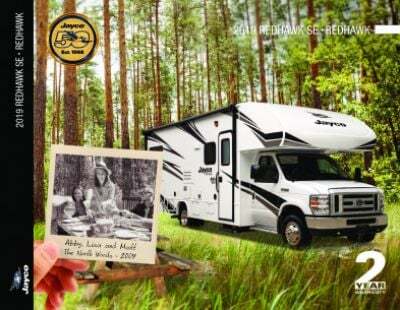 Travel in supreme comfort in the 2018 Jayco Redhawk 26XD Gas Class C Motorhome! National RV Detroit in Belleville, Michigan is one of the top, full-service RV dealerships in the state and we've been selling top RV brands at wholesale prices since 2008! We have the nation's best price guarantee and no one beats us for service and selection! Whether you're looking for a travel trailer, a motorhome, a 5th wheel, a toy hauler, or a destination trailer, you're sure to find your dream RV at a price that will astound you right here at National RV Detroit! Stop in and see us today! We're conveniently located at 44700 N I 94 Service Dr Belleville Michigan 48111. And with our 24/7 fast, reliable delivery anywhere in North America, it doesn't matter if you live in the Belleville area or across the country. 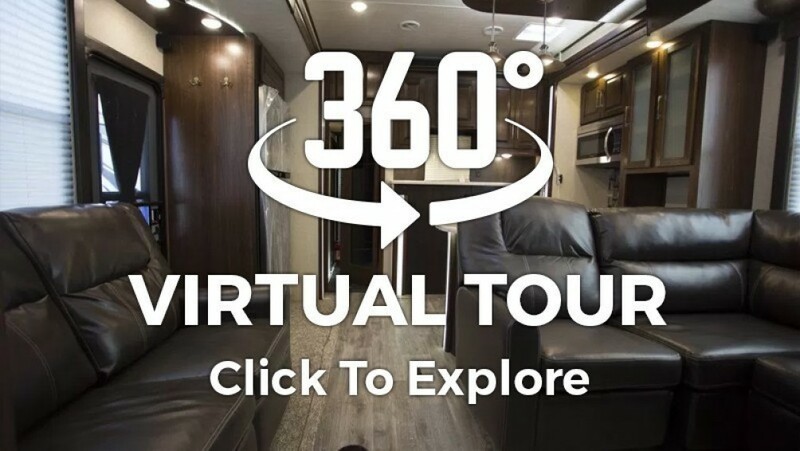 Our personalized phone and internet service means you can pick out your perfect RV online today, save $1000s, and have it at your door in no time! The living area in the Redhawk 26XD is roomy and comfortable and will accommodate your whole family! It's 28' 8" long, 8' 4" wide, and 11' 6" high! If the weather turns to bitter cold, you'll stay cozy and warm inside thanks to the efficient 31000 BTU furnace! And the modern 15000 BTU a/c unit will keep everyone cool and comfy on those sizzling hot summer days! Your whole family will love the accommodations in the 2018 Jayco Redhawk 26XD, especially the beautiful master bedroom with its handsome furnishings and regal Queen bed! It's spacious, comfortable, and private, so you'll enjoy restful, deep sleep every night! 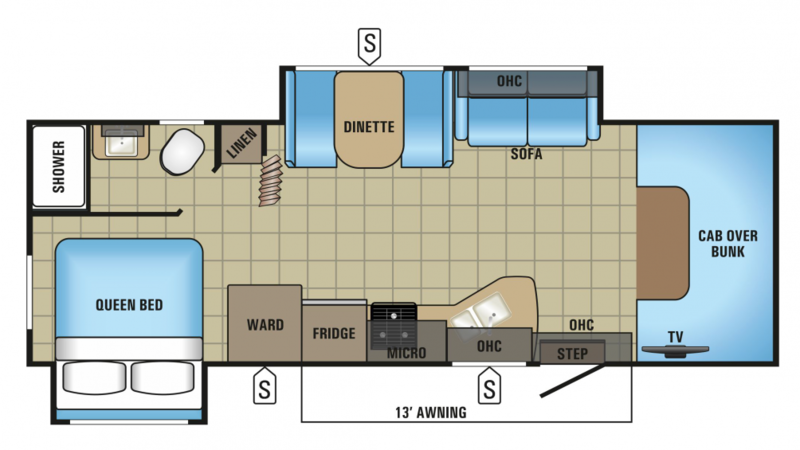 This awesome RV has sleeping accommodations for up to 6 people! Meals on the road can be challenging. Eating out all the time is expensive, and fast food is fattening and low in nutrition! Thanks to the roomy, well-designed kitchen, you can stock the cupboards with cooking staples and fill the roomy 8.00 cu. ft. refrigerator with fresh meats, veggies, fruits, eggs, and juices! The 3 burner cooktop lets you whip up delicious hot meals for breakfast, lunch, or dinner every day! You'll be able to clean, drink, and cook with plenty of water from the 47 gallon freshwater tank! If you love an invigorating hot shower in the morning, but don't love the trek to the often cold, damp, and messy community campground bath facility, then you'll really love the beautiful bathroom in this Gas Class C Motorhome! It comes with a capacious shower and a convenient, easy to use Foot Flush toilet, so you'll start your day in comfort and privacy! Dirty water and waste are stored in the 41 gallon gray water tank and the 32 gallon black water tank, respectively.